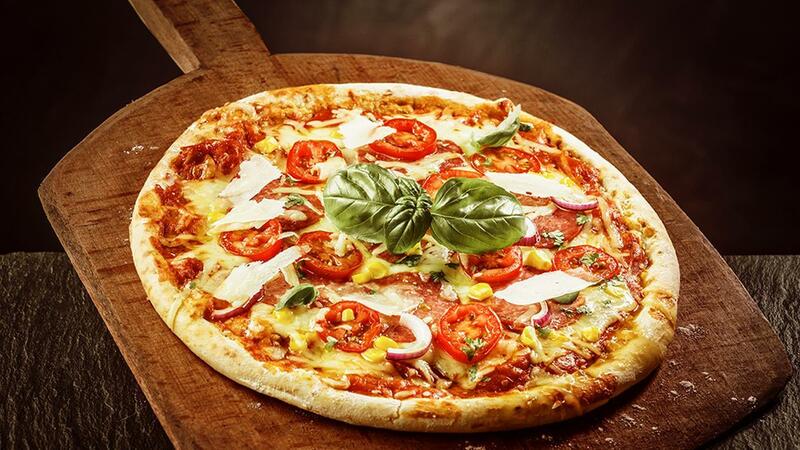 Hope you have eaten an Italian pizza? Not unless you have tried this simple version. Knorr Tomato Pronto is the perfect base for pizzas, specially with the combination of Italian Buffalo Mozzarella & anchovies. Make pizza dough of your choice, Place bases on a greased baking tray. Spoon 200g Knorr TomatoPronto Sauce over each base and, using the back of spoon, spread evenly all the way to the edges. Place the mozzarella, corn and anchovy fillets on each base; bake for 15 to 20 minutes or until dough is golden and cheese is bubbling and Serve pizzas immediately with fresh basil on top.